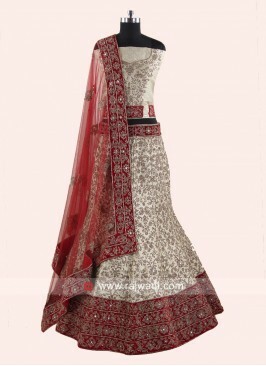 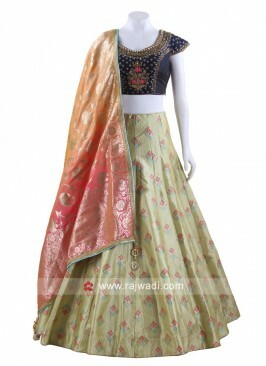 Make a style statement in this Cream A line Lehenga enhanced with colorful embroidery work to complete the look. 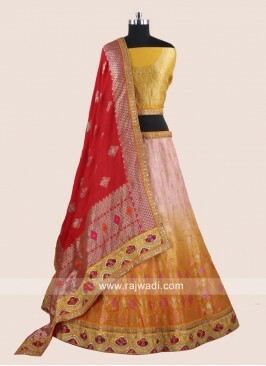 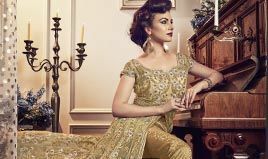 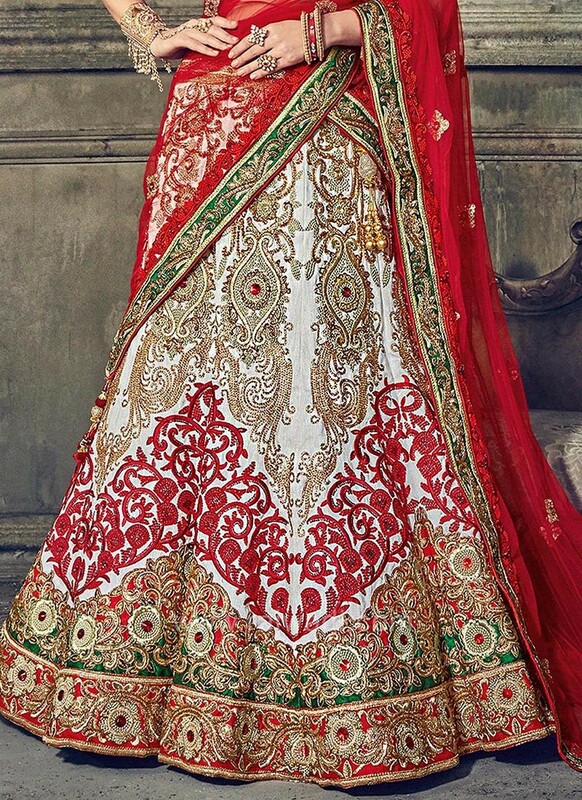 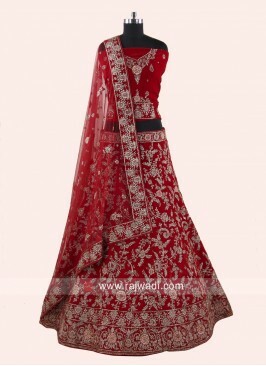 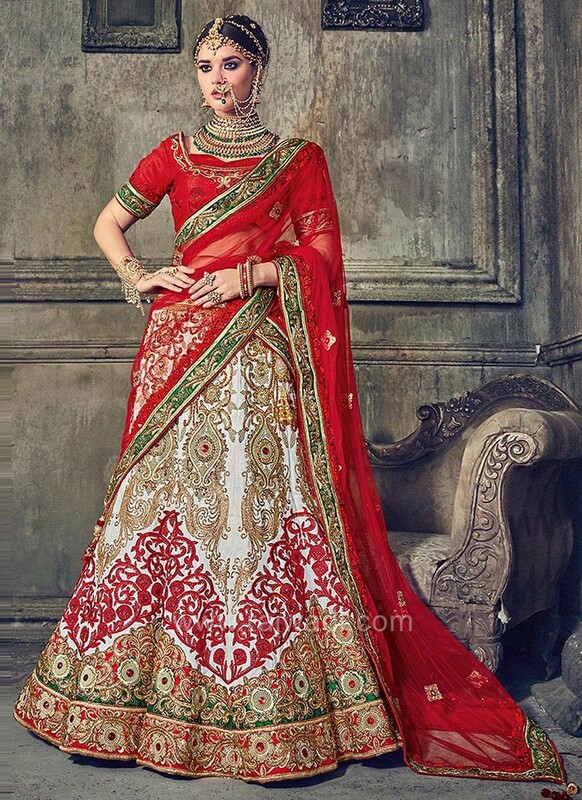 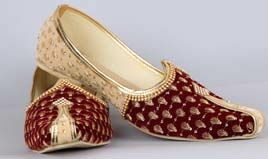 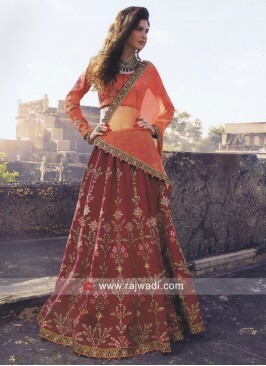 The Lehenga and Choli made of Raw Silk fabric with contrast Red Net embellished dupatta for a perfect bridal look. 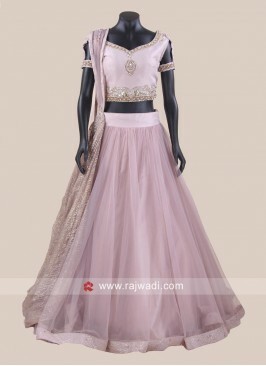 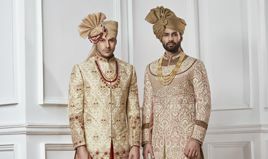 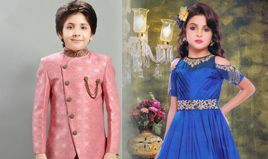 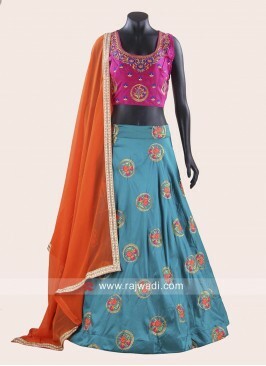 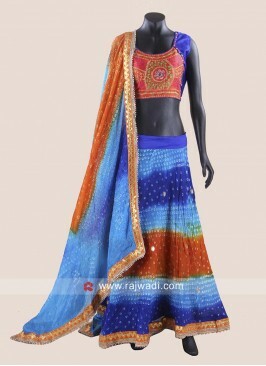 Silk Heavy Work Lehenga C..
Soft Silk Light Pink Lehe..
Peacock Blue and Rani Wed..
Malaika Arora Khan in Cre..